Bridge Gifts Set with 2 Bridge Score Pads and 2 decks of plastic coated playing cards. Gift Set Size: 1x7x8 inches. 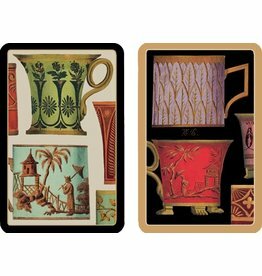 Caspari Playing Cards Bridge Cards and Bridge Card Gifts Sets. 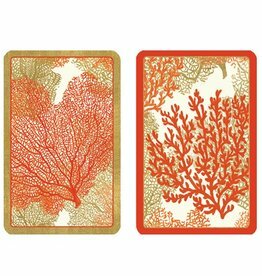 2 Card Decks 1x5x4 inches each. Plastic Coated Playing Cards. 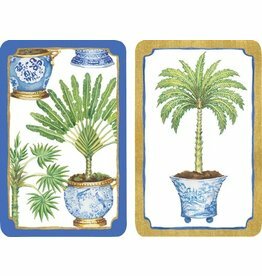 Caspari Playing Cards Bridge Cards and Bridge Card Gifts Sets. Size: 12 packages with 12 Sheets per package. Printed in Switzerland. 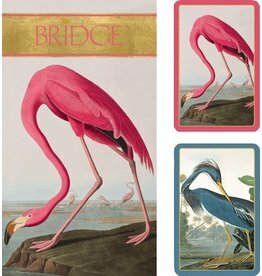 Caspari Bridge Tallies Bridge Score Card Sheets and Bridge Gifts Collection. Size: 1 package 18.5cm x 10.5cm. Printed in Switzerland. 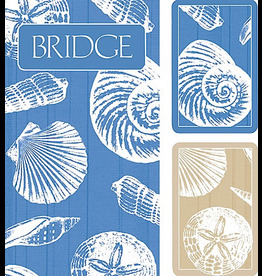 Caspari Bridge Score Pad s and Bridge Gifts Collection. Holds 2 decks of Caspari 3.5x2.25 inch size playing cards . 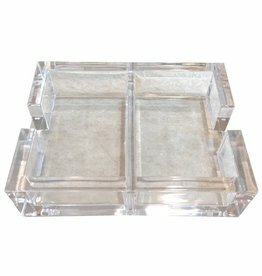 Holder Size: 5.75x4.5x1.5H inches (card deck openings each: 2.25x3.5 inches. by Caspari Entertaining.